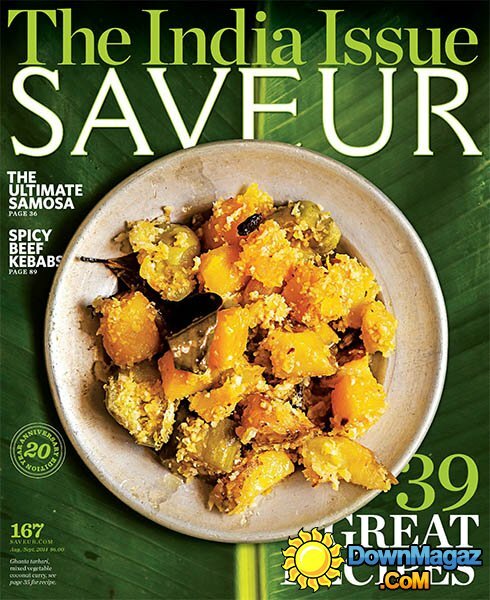 My first story for Saveur magazine is for their spectacular India issue, out now. It’s called Acquired Taste, and it’s about a lifelong aversion I’ve had to biryani, perhaps the most iconic dish from Hyderabad, the city my family hails from. Read it here.